Description: Greatly heightens combat ability, but damages you over time when consumed. 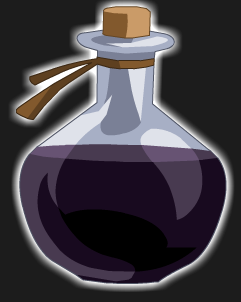 (Potions must be equipped in order to be used from your Action Bar!). Stacks up to 3 5. Used to merge Void Crystal B. Thanks to Drakel War Lord and SlayerVIV.